Bright, central, open-plan and lockable; there are creative spaces to suit makers and designers of all kinds. Enjoy 24-hour access, high ceilings, wi-fi, air conditioning, natural light and wooden or painted concrete floors with western views spanning the iconic Brunswick Street precinct. Located in the heart of Fitzroy, these studios are a mere bike or tram ride to the city. We currently house designers, painters, printmakers, drafters, model-makers, jewellers and filmmakers. Situated on the second floor of Brunswick Street Gallery, our six creative studios are an integral part of the bustling creative environment we have established for our community of emerging to mid career artists, both local and nation wide. 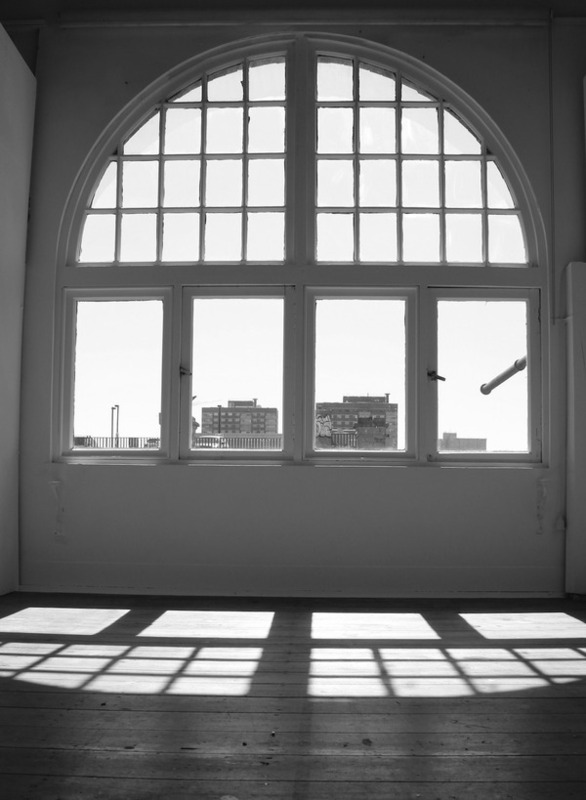 To enquire about studio vacancies please email us: manager@brunswickstreetgallery.com.au.